Always very clean. 99% of the dealers are very friendly and helpful to new players. They all have pretty interesting characters, so it fun to chat with them. They can usually get a whole table really into a game. 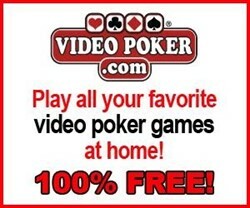 Highly reccomend this place to anyone with a few hundred bucks to lose or win. Fun time.